My name is Sam. I am eleven years old. I collect stories and fantastic facts. By the time you read this, I will probably be dead. Sam loves facts. He wants to know about UFOs and horror movies and airships and ghosts and scientists, and how it feels to kiss a girl. And because he has leukaemia he wants to know the facts about dying. Sam needs answers to the questions nobody will answer. 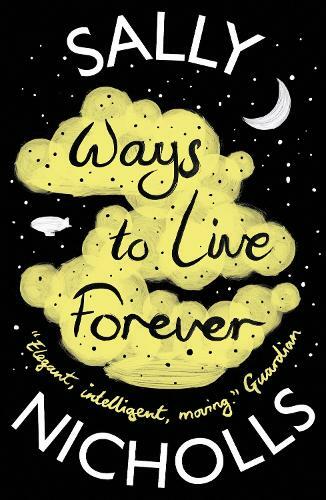 Ways to Live Forever is the first novel from an extraordinarily talented young writer. Funny and honest, it is one of the most powerful and uplifting books you will ever read. An acclaimed British author, Sally Nicholls’ first novel, Ways to Live Forever, was awarded the Waterstones Children’s Book Prize in 2008 and subsequently adapted into a film. Her other works include Season of Secrets, All Fall Down and Things a Bright Girl Can Do.